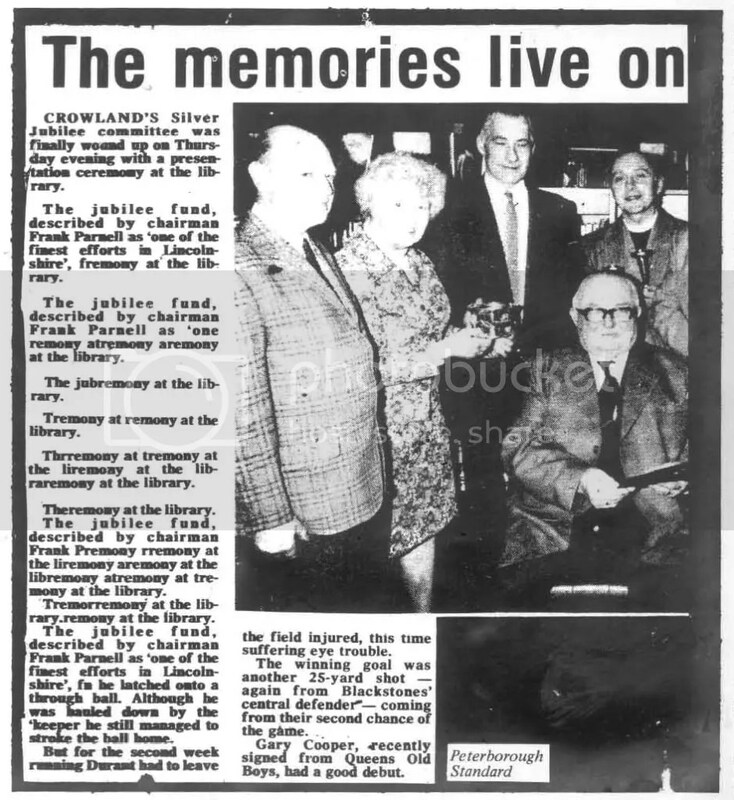 This news item first appeared in the Peterborough Standard in 1979. Someone sent the clipping to Private Eye, which is where I read it and promptly came close to death from oxygen starvation. It was and remains one of the funniest things I have ever read, although I recognise that it’s not to everyone’s taste. Apologies for the quality. It’s been in my cuttings file for more than 30 years. At first I thought I was reading a lost script from Count Arthur Strong. Very funny, well worth holding on to for 30 years! I laugh like an hysterical two year old whenever I run across the words “University of Reading”. Obviously I mispronounce it. But it’s gettin worse instead of stale. That there should even BE a “University of Reading” makes it almost impossibly for me not to weep. You don’t have to pass this in moderation. I just thought I’d share it…. Yesterday I encountered “Museum of Reading” and my husband thought he’d have to strike me. I am laughing now. What would it have in it? Glass cases containing individual letters… no, I can’t go on. Funny because it’s long, I reckon. So glad to find this here! I have a tea-stained photocopy of it from one of John Julius Norwich’s Christmas Crackers, but great to see the actual paper. Still makes me howl with laughter. Thank you. Me too. I met someone last night who has yet to reach the end, so cracked up he gets with laughter. So he’s missed the descent into full-scale surreality of Gary Cooper and his debut with the Queen’s Old Boys. Loved it. Thanks so much for a really good laugh. I think it probably happened because the stone sub was down the pub and the page needed to go. Well…it’s an excuse, isn’t it? Karl Malden? Well thanks a bunch. So funny. I nearly soiled myself. The even better news is, it never stops being funny. My wife thought I was dying when I read this. So did I. … and just at the moment when I think I’m recovering, there’s the photo. Priceless!